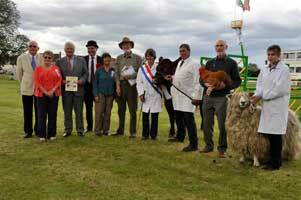 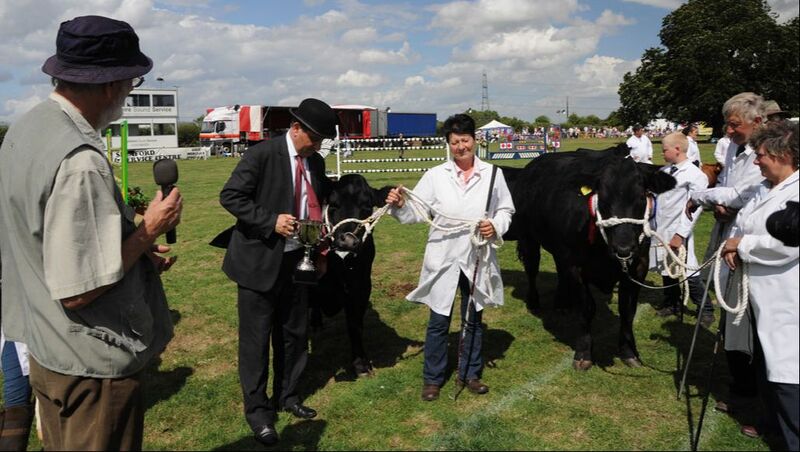 "Heckington Show is a highlight in my calendar, such a great atmosphere...... 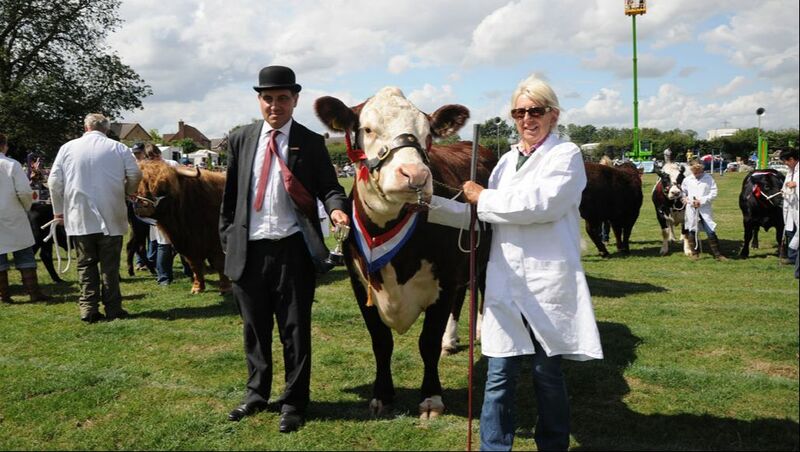 Absolutely brilliant"
Secretary of Lincoln Red Cattle Society. 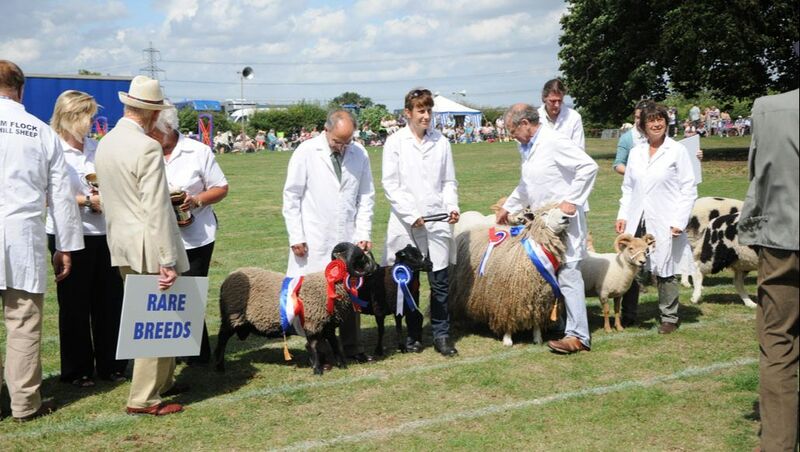 Highly accessible – from the north and the midlands only 20 miles from the A1 and on the A17 from East Anglia. 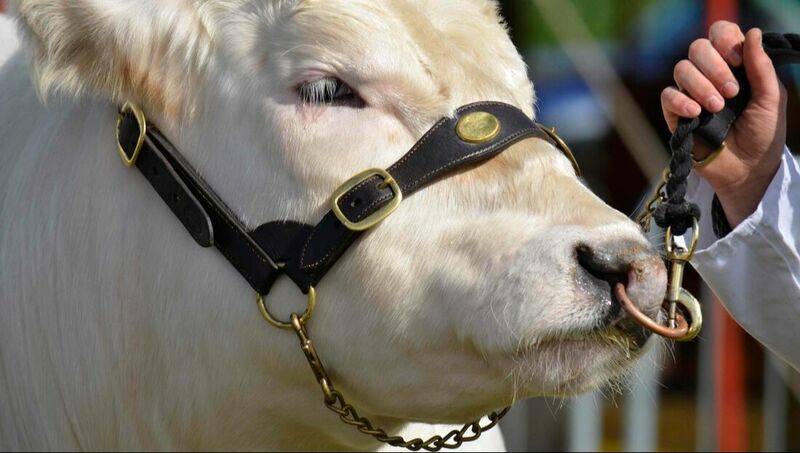 New exhibitors interested in coming are very welcome to come and have a day with us - please email us for details. 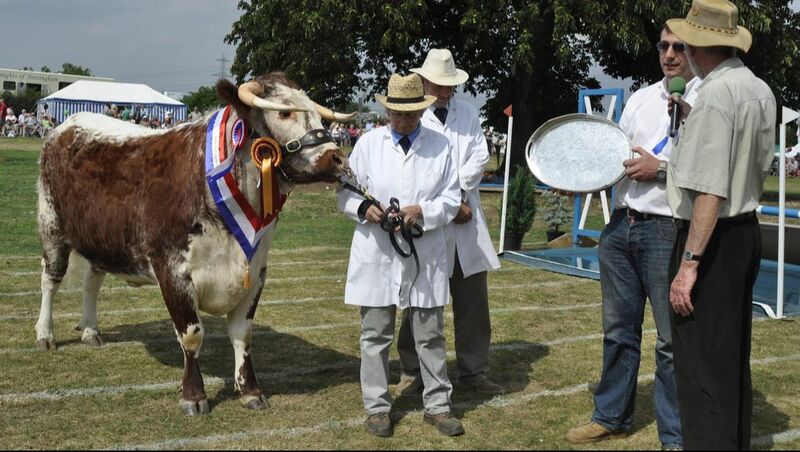 If you would be interested in Sponsoring an event please use the contact details above. 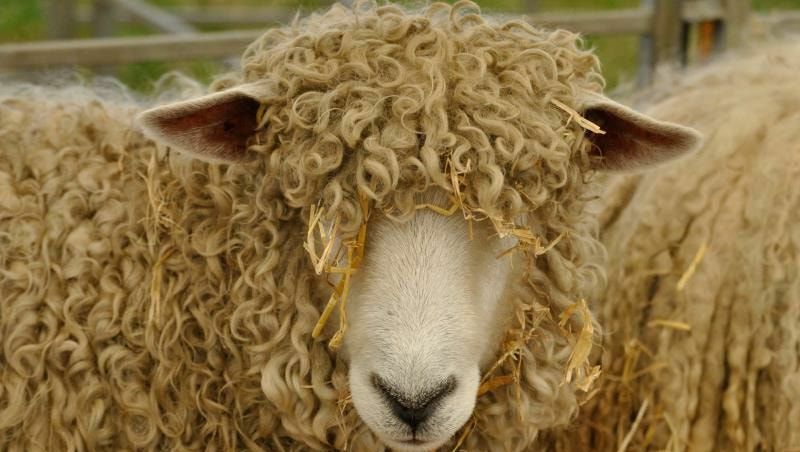 Lincolnshire has its own special breeds of livestock including Lincoln Red Cattle, Lincoln Longwool Sheep and Lincoln Buff Poultry. 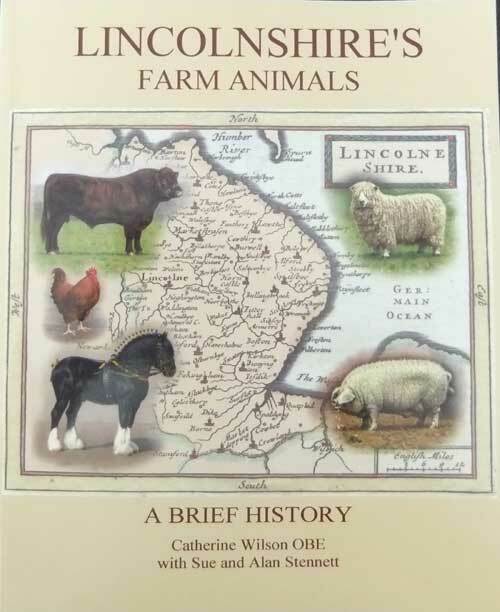 A specialist book has been produced recording the history and evolution of these animals which is available to buy at £8.95 from the Livestock Secretary.